CONTEST – Book Give Away! 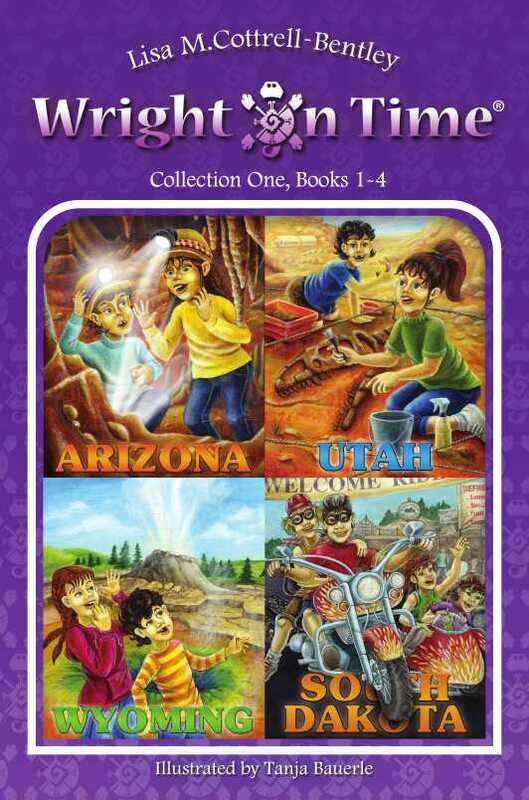 Collection One of Lisa M. Cottrell-Bentley’s “Wright On Time” books 1-4 will be the prize for one of you lucky readers. When we recieved our copy of the book the girls were excited to be reading about a homeschooling family that traveled in an RV just like us! Wow, as a reader, you don’t come across story lines that include a homeschooling, RV traveling family everyday. 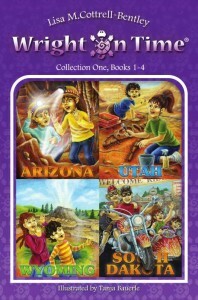 The 4 books in this collection are set in Arizona, Utah, Wyoming, and South Dakota. These are all states that we have not traveled to yet and in each scenario we learned some new information about adventures we may want to check out when traveling in these areas. While reading the stories to the girls, I often had to stop and answer questions about the information I was reading. This book was really great at exposing them to new topics and vocabulary words. I really appreciated the books all being in one collection so when we finished one title but still wanted to know what was going to happen next in the Wright family adventures, I could simply turn the page and start the next book to continue to feed our curiosity. We enthusiastically recommend this collection, and can’t wait for future collections to be released. 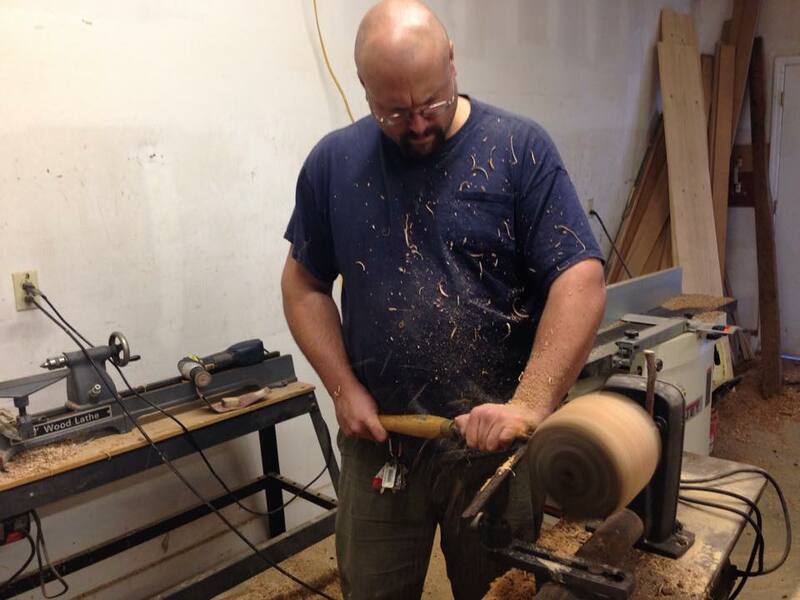 This entry was posted in CONTEST, Family Fun on November 8, 2012 by Chasity. Sounds like a great collection. Would love the paperback! We would love the e-book. We would love to read about them also. We would love to win a paperback version! Thanks for the giveaway!